A countywide campaign aims to help local businesses impacted by the red tide and algae blooms. The promotion­, OneLee, contains dozens of deals from area businesses to motivate residents to dine, shop and play locally. 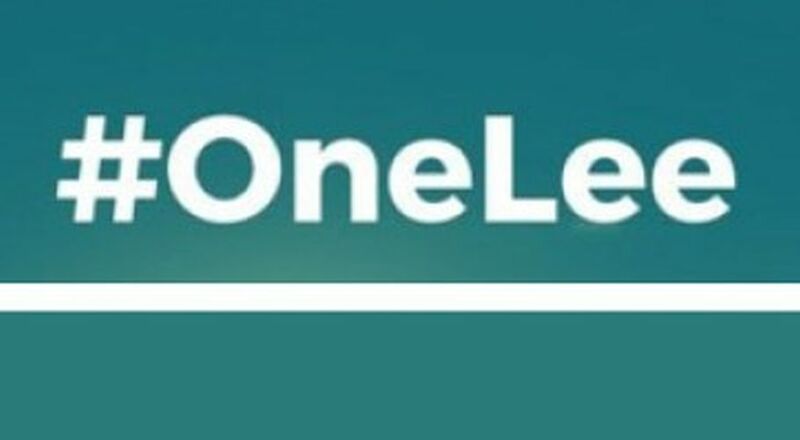 Residents are encouraged to use #onelee in their social media posts to support this movement. Many of the online deals will be from businesses in coastal communities such as Cape Coral, Fort Myers Beach, Sanibel & Captiva islands and Bonita Beach, which have suffered severe economic losses. The deals launched on Saturday. To post a deal, email Leevcb@leegov.com. The deal should be active for at least 30 days. Any current deals or new deals are eligible. Include deal details and at least one image. 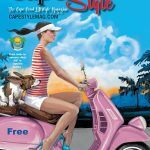 To find deals, visit FortMyers-Sanibel.com/onelee.